Halloween is over but you don’t need a scary costume to keep burglars away. 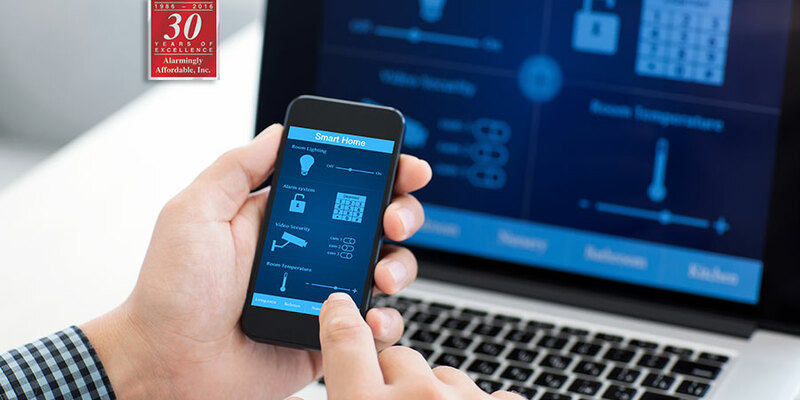 All you need is a smartphone – which most people have – and a smart home security system, which is easy to get and even easier to use. Once you have both, you’re equipped to keep your home safe from trespassers year-round. Here’s what they can do together. 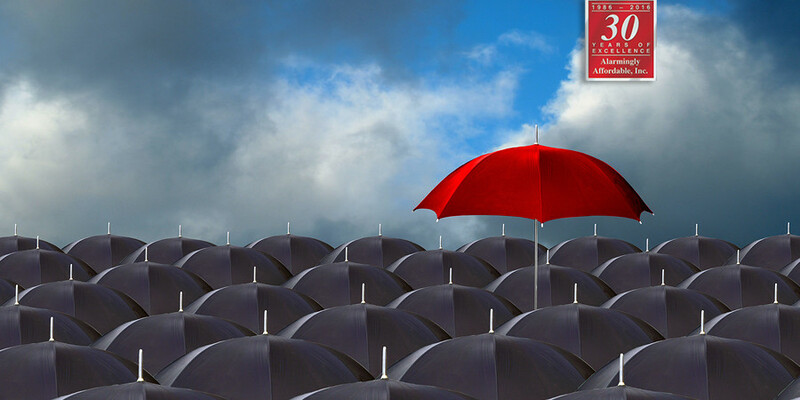 Real weather alerts from the National Weather Service to your home. 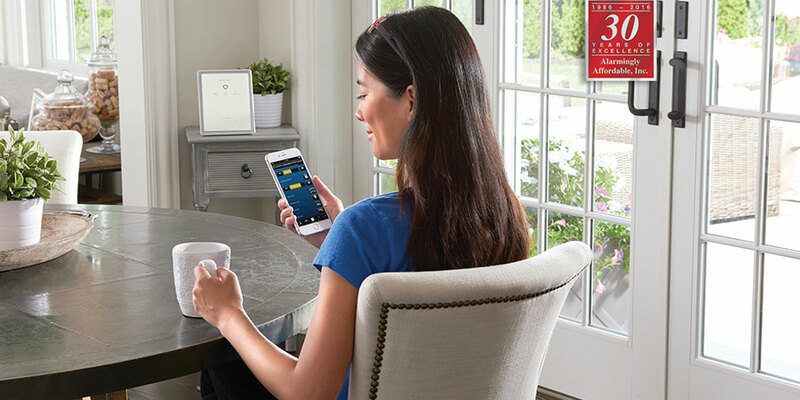 Learn more about smart home systems in Staten Island. If you work from home you know that it can be the ultimate in productivity or the ultimate in distraction. 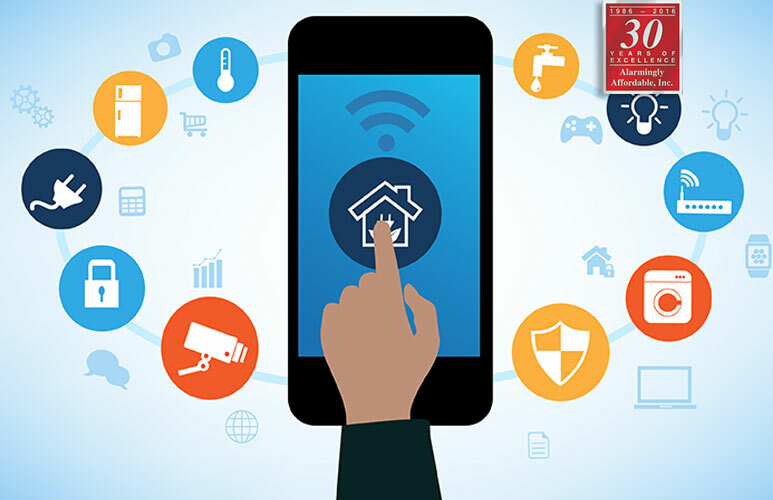 Today, home automation technologies are helping homeworkers interface with their environment in exciting ways that enhance productivity like never before. Home automation is not a fad but has proven itself to be an indispensable tool of the age. Find out why.